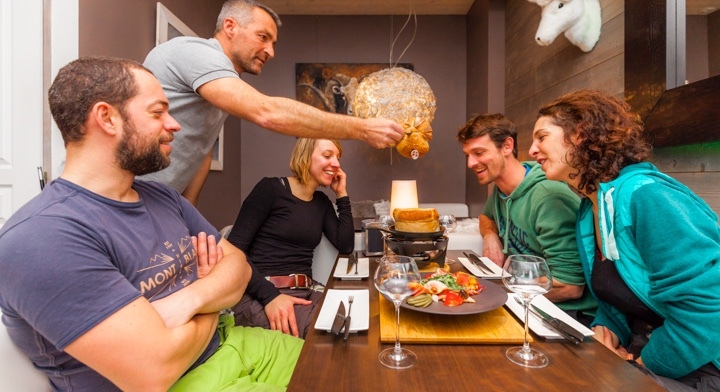 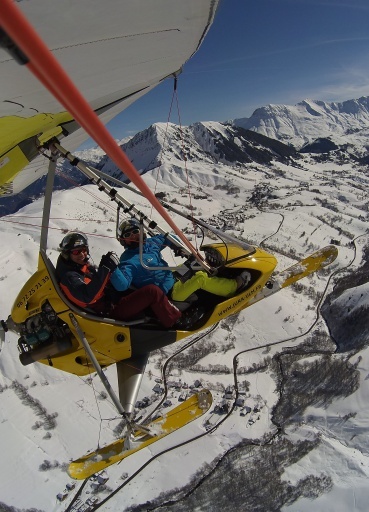 Enjoy unique experiences mountain biking on snow (Fat Bike) and electric bikes (E-Bike) at the Les Sybelles Resort. 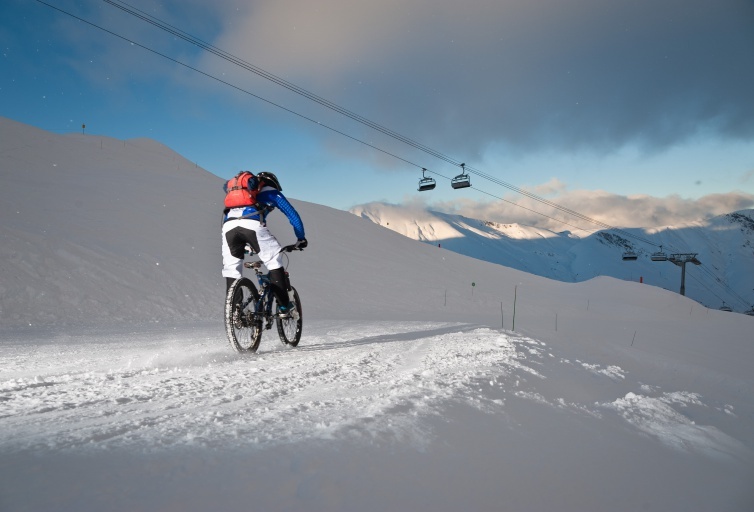 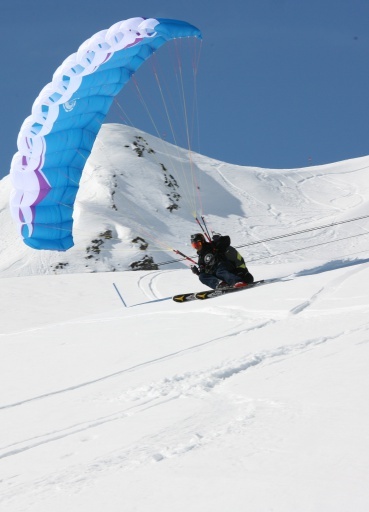 The skiing area offers you unusual mountain biking experiences for all those passionate about snow sports. 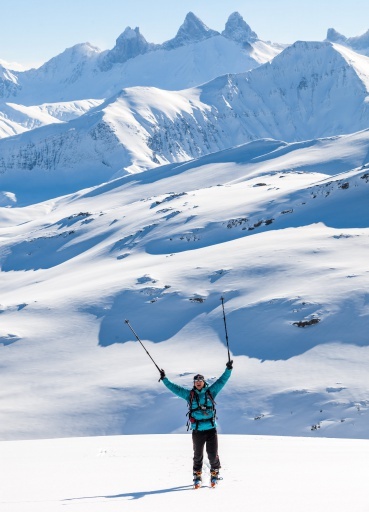 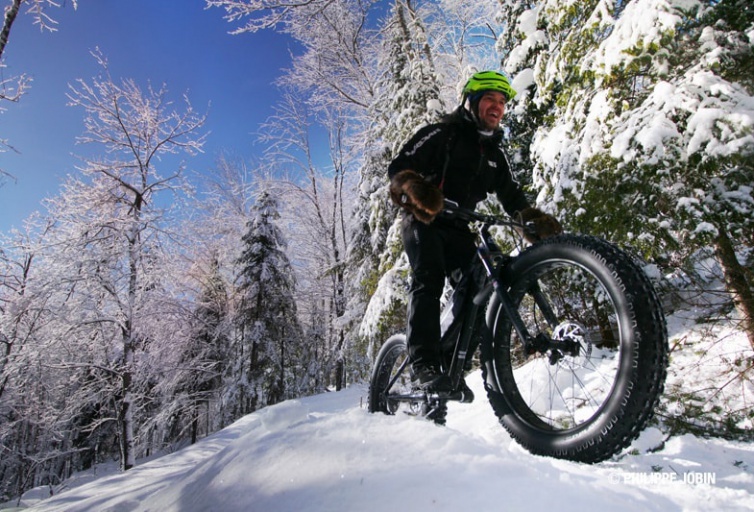 From peaceful hiking to downhill skiing, experience new Fat Bikes or the famous E-Bike electric bike experiences on snow. 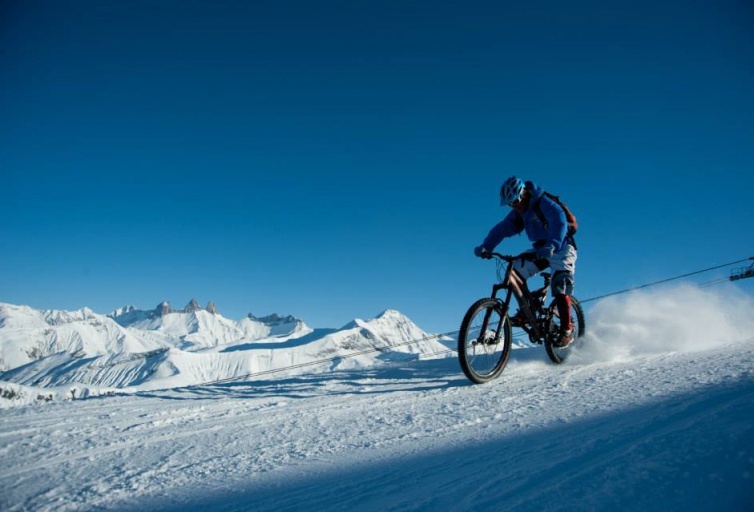 Led by experienced guides, you will learn mountain biking steering techniques on snow and also have the opportunity to enjoy 7 kms of prepared track and 17 hairpin bends, lying waiting for you. 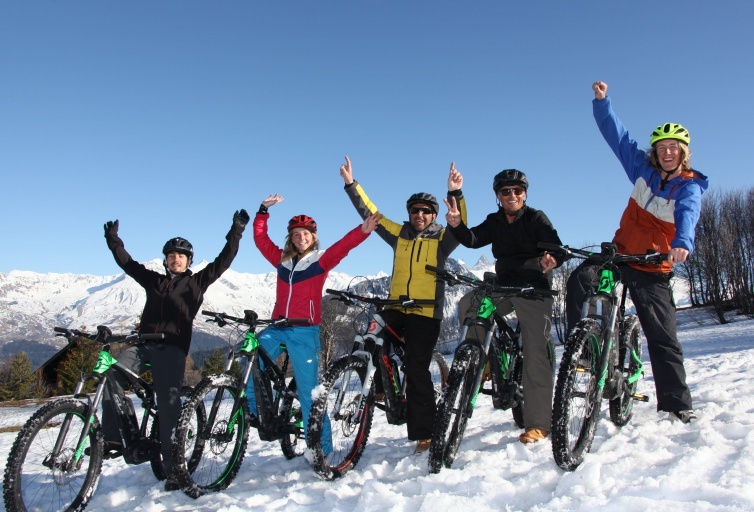 Don’t hesitate to ask the specialists below about electric bike rentals, and learn how fun it is to cycle on snow! 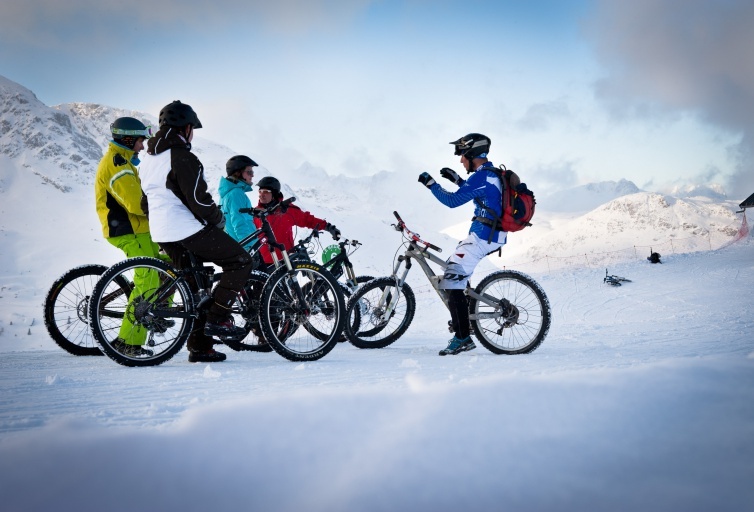 State-certified mountain bike instructor and Arvan Mountain/Mountain bike guides. 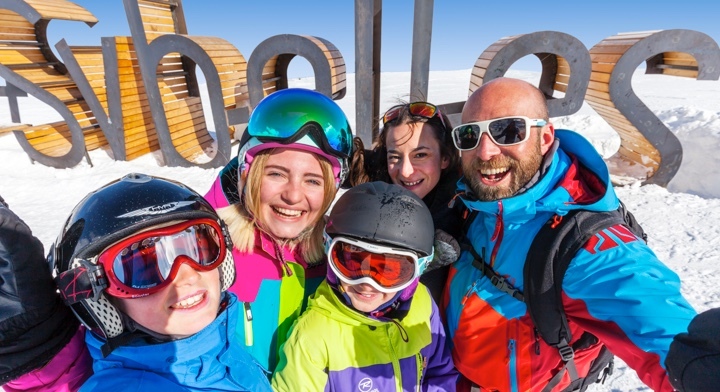 Guided tours (Wednesdays, and Friday mornings): €45 for 2 hours.